Monitor a particular place without using expensive security cameras. 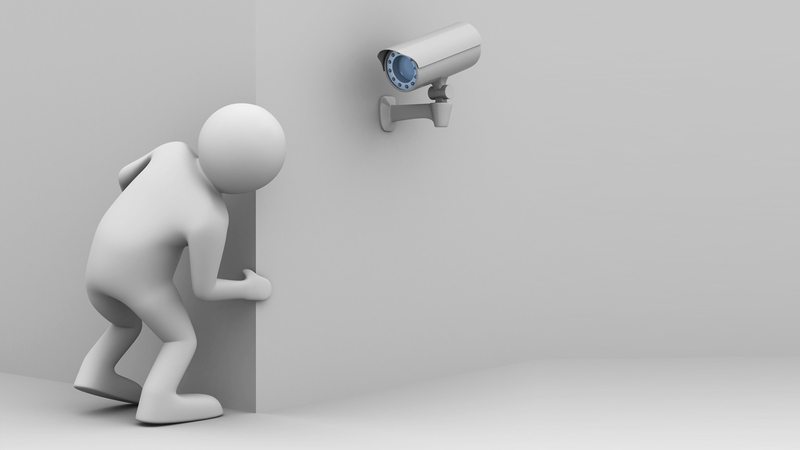 If you want to monitor a person's activities, you don't have to install an expensive security camera in your home or office. 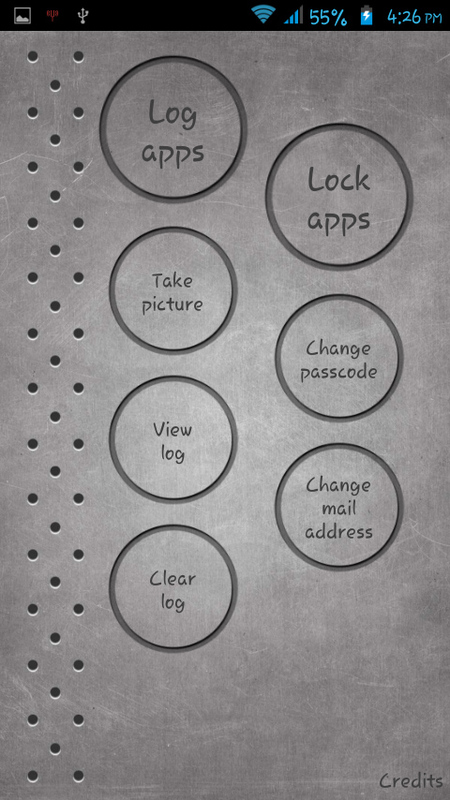 You can easily turn your old (working) android phone into a wireless spy camera. Note: You can only use this trick if you are on a wireless network. Also, make sure the network is secure and password protected. 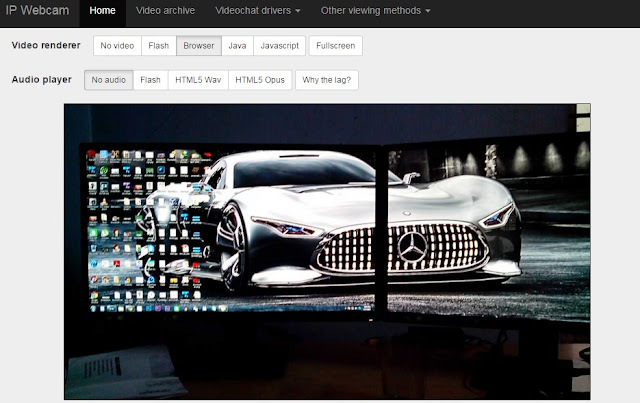 If you want hear the audio, click on "HTML 5 Wav" button. 7. 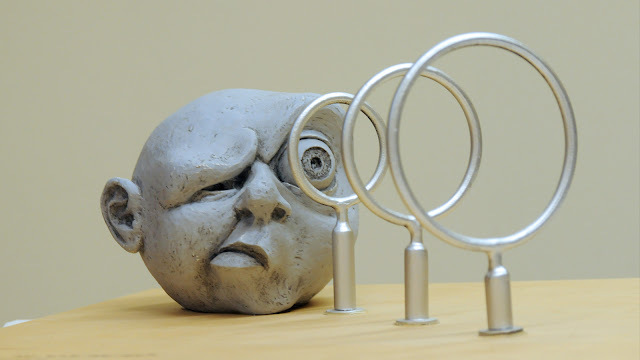 Place the mobile where you want to monitor, you can use tripod or tape to get better stability. 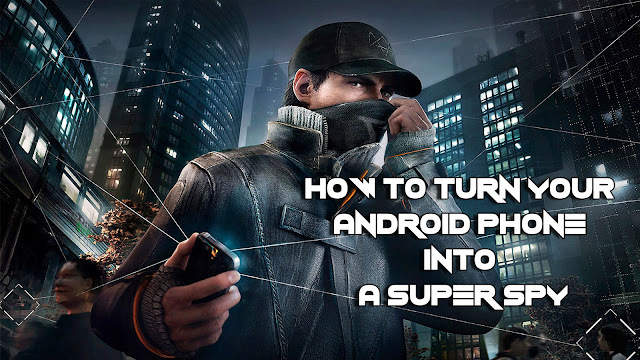 Then connect the charger to the phone to ensure the phone battery doesn't drain out. 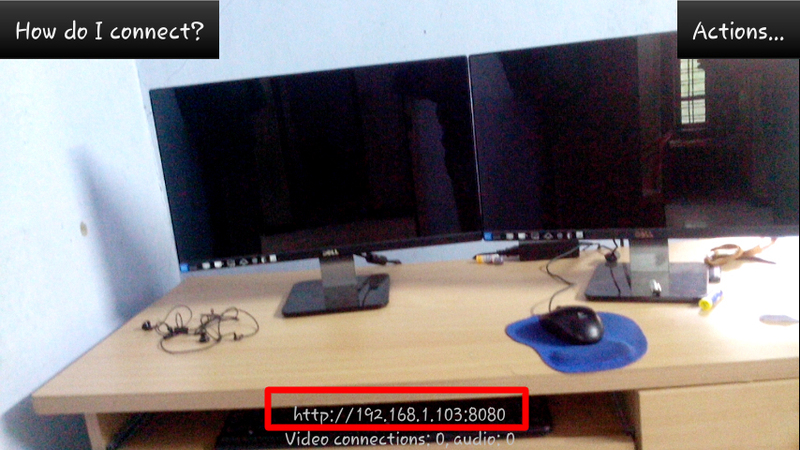 Whenever you want to start monitoring, enter the IP address (mentioned above) in your web browser and hit the enter key. 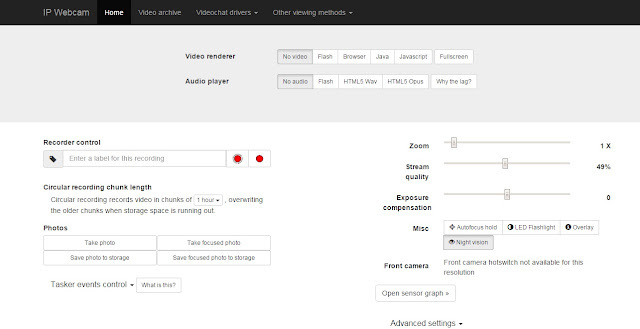 Imagine, you want to record an incident and you can't record that by opening your default camera application (because others will know you are recording). 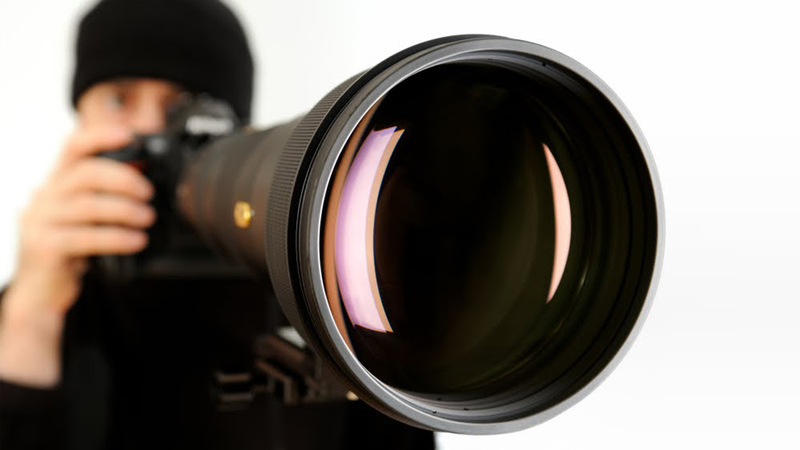 In such situations, you can use the below-mentioned trick to record whatever you want. Requirement: Secret Video Recorder app. 3. 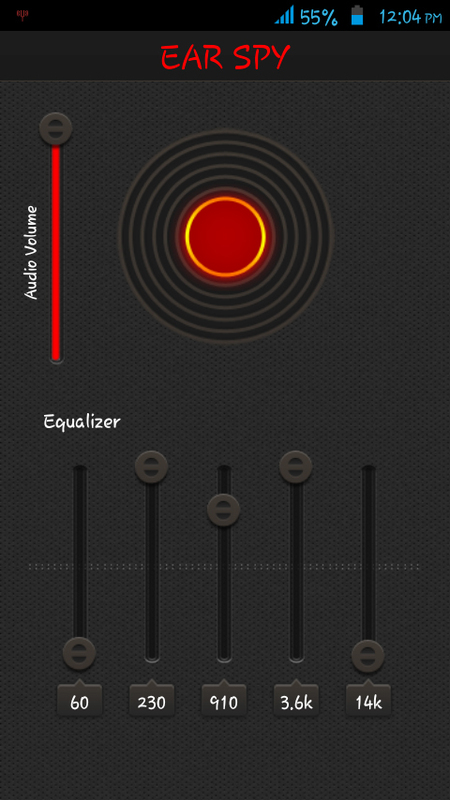 Go to settings (tap on the top-right corner) and change the recording duration to "No Limit". 5. 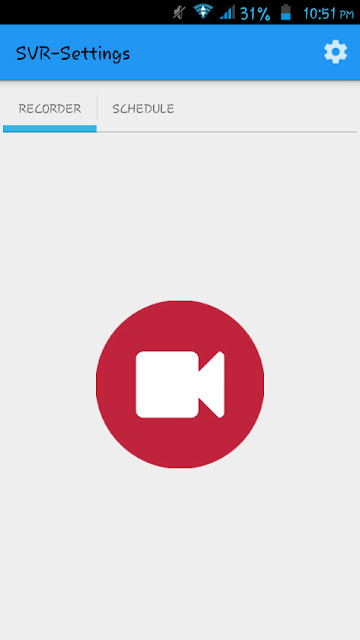 Whenever you want to record videos secretly, just tap on the "SVR-Quick record" icon. 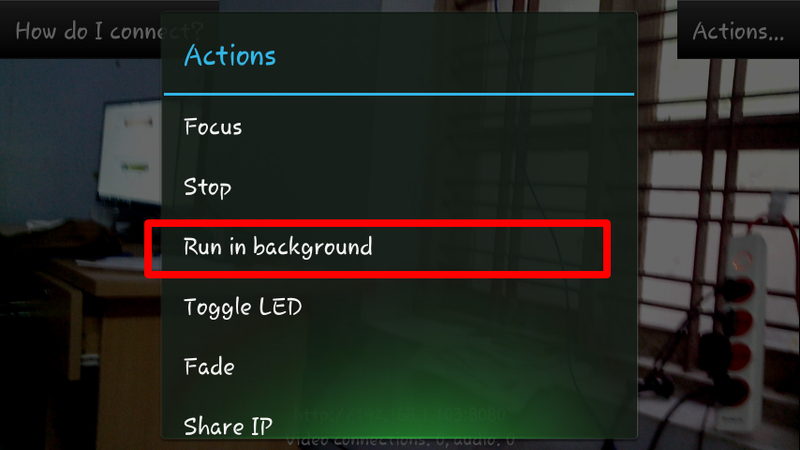 When the Secret Video Recorder starts recording, it will display a notification. 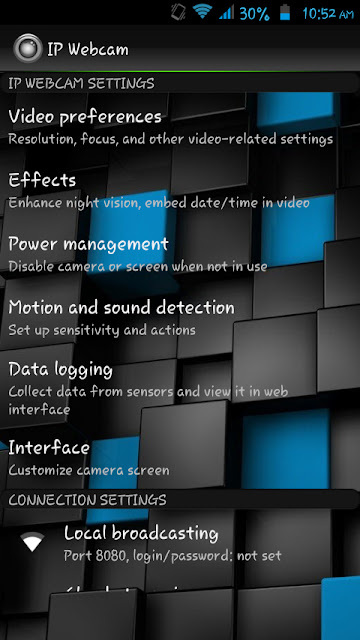 If you want to stop recording, you can tap on the "SVR-Quick record" icon or the notification. 2. 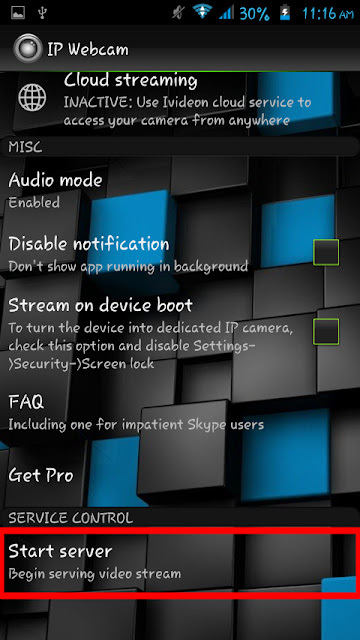 Enable the SMS recording. 3. 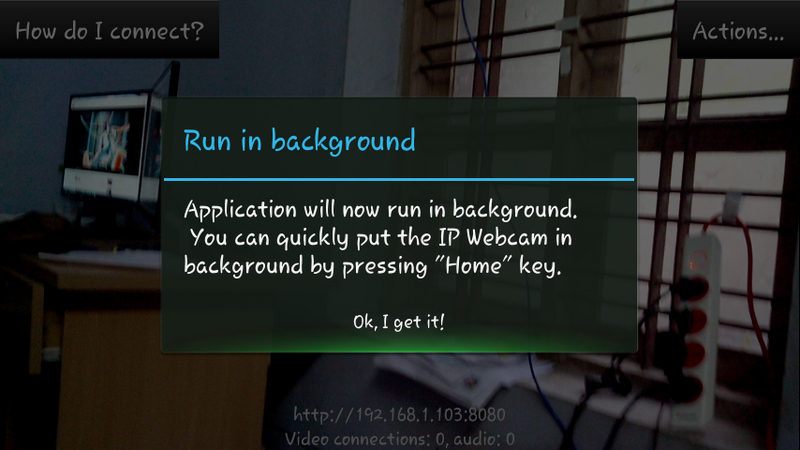 Whenever you want to start recording, send the predefined word or sentence to the phone. 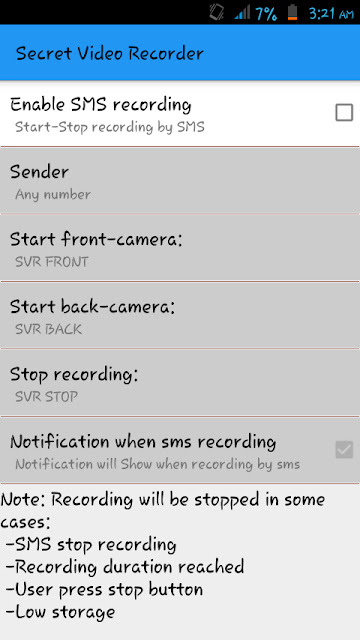 To start recording using the front camera, send "SVR FRONT" to the smartphone. 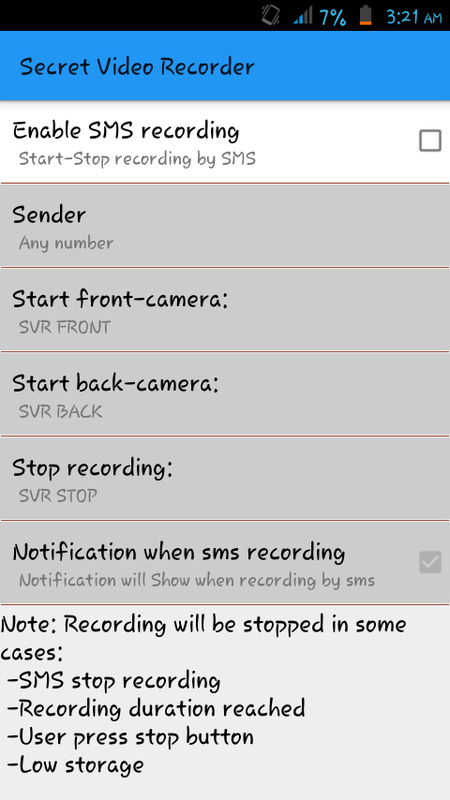 To start recording using the back camera, send "SVR BACK" to the phone. To stop recording, send "SVR STOP". Note: You can also change the "SVR-Quick record" icon to "My Book" or "My Email" to make it less suspicious. Yes, you read that right, SUPER HEARING! You can use your android phone as a super hearing gadget. 3. Plug in your earphone to your phone and then tap on the center circle. 4. 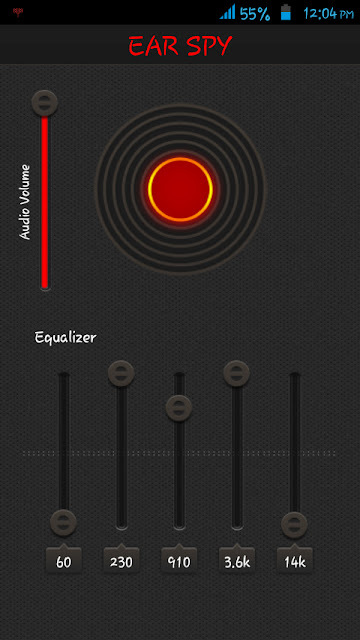 Plug in the ear buds and then adjust the equalizer sliders to the levels you want to use. I have talked about "Spying on others" in the above tricks, now it's time to spy on your own gadget! 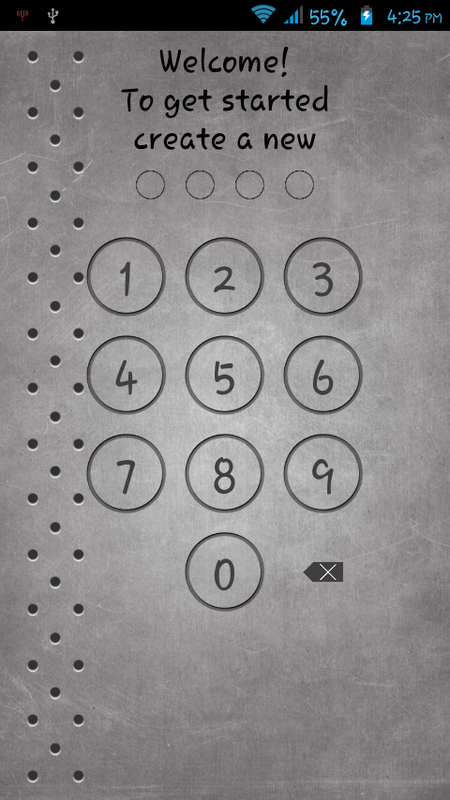 The answer is simple, if somebody opens your phone when you are not there, you can know that. 5. 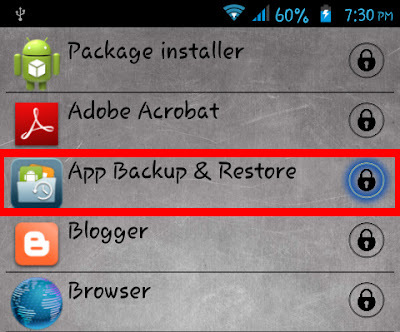 Tap on "Log Apps" button to start logging the phone's activities. 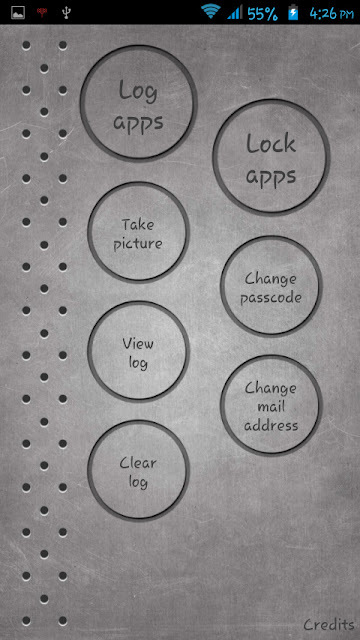 If you want to take the picture of a person who opens your phone, tap on the "Take Picture" button. 6. Minimize/exit the application. 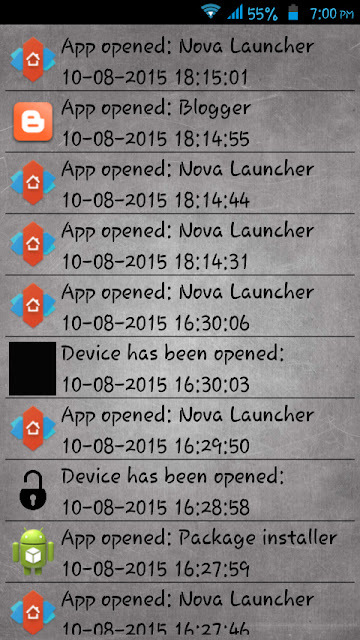 The app will start to log the activities. 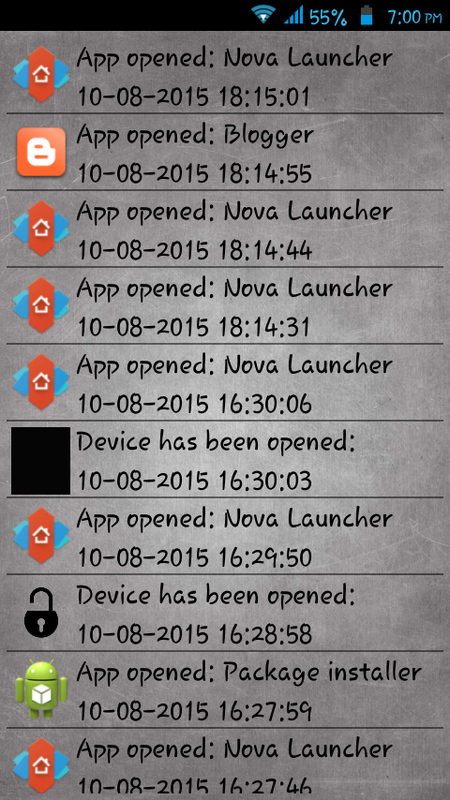 Who Checks My Phone app is not a keylogger type program, it can only log app activities. Glad you liked it, Richard! This seems to me a bit troublesome. 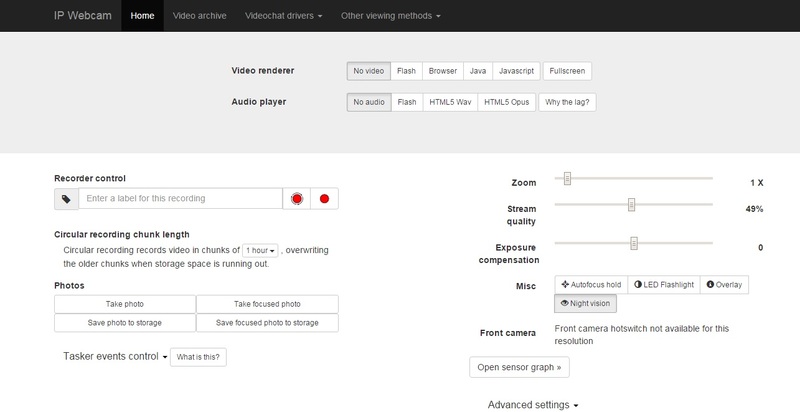 You basically need to get tons of manipulations with your device and in the end it don't have half of functions you actually need(like online tracker, voice recording etc.). I was expecting to get something like this. Still, thanks for the article. 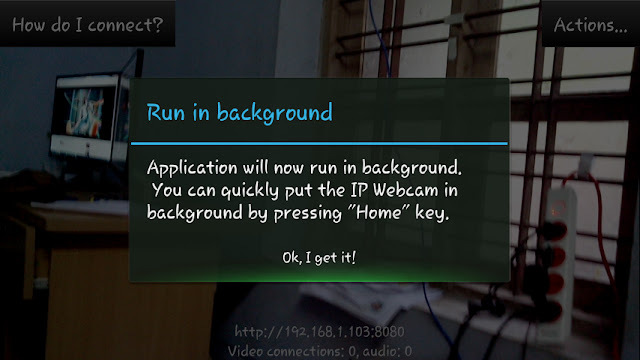 In the first tip, using IP Webcam, you can create a hotspot and use it, that's work for me. Thanks for your blog/site. 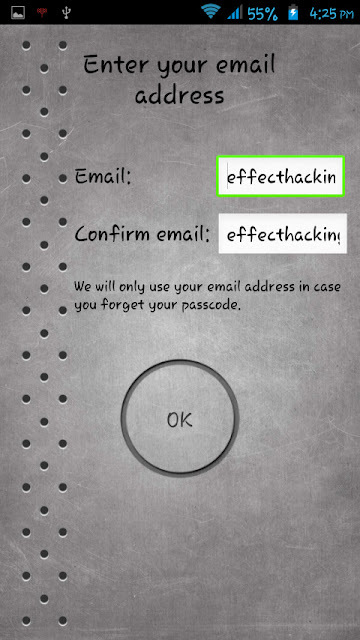 Is very good to test my security.